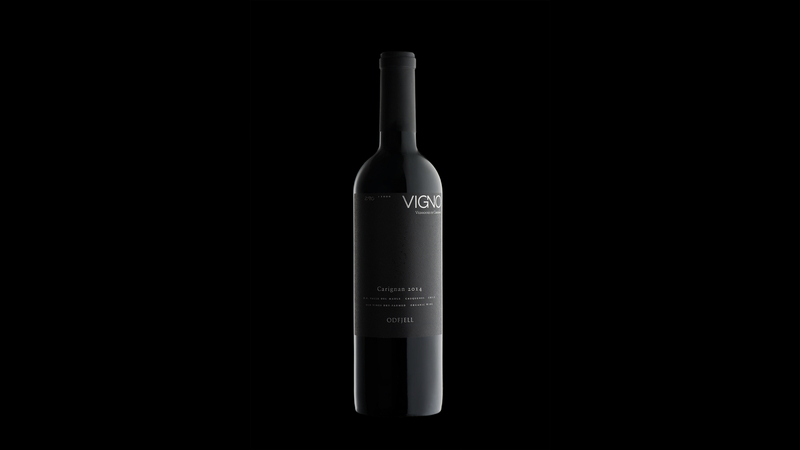 The Vigno Association was created to honor and promote the all-too-mysterious Carignan variety in Chile. 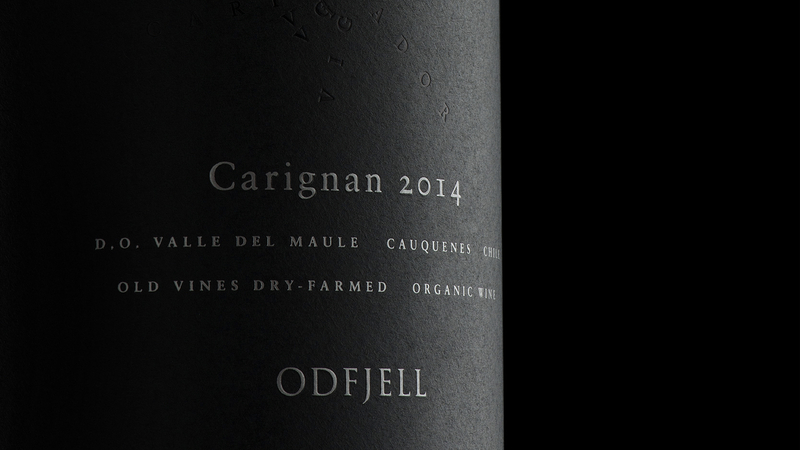 When Odfjell approached DAf to create the new packaging design for Vigno, its Carignan varietal wine, we knew the packaging needed to fall in line with a number of specifications as outlined by The Vigno Association, while at the same time showcase an elegant and transgressive new look for this very special wine. 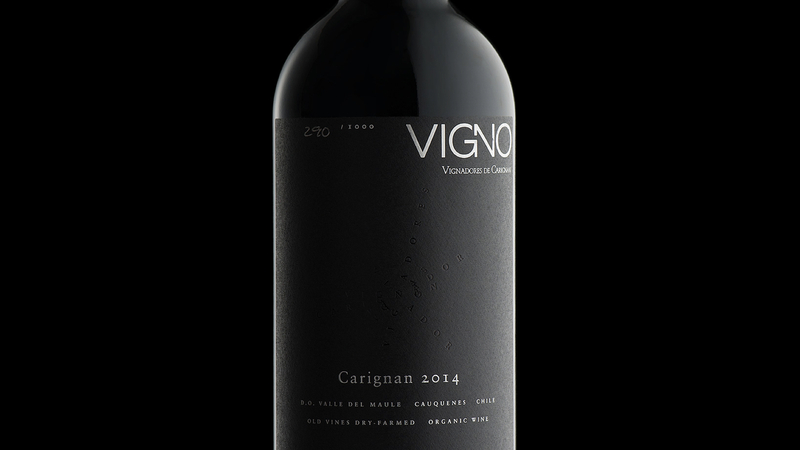 To communicate Vigno’s premium nature, we worked with the concept of the rebirth of the Carignan variety in the eyes and minds of consumers. 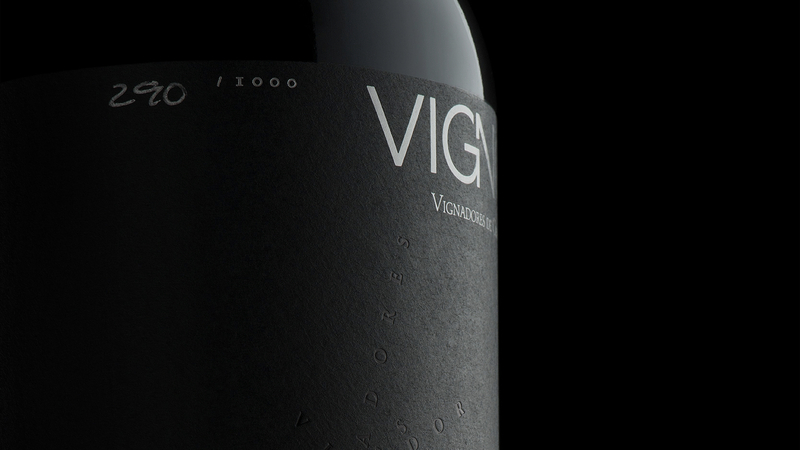 We employed a minimalist style of black on black wherein the letters that spell “Vignadores” (The Vigno Association’s play on words combining the Spanish for “vintner” with “Carignan”) are inscribed on the label, and seem to curl and arch across it. 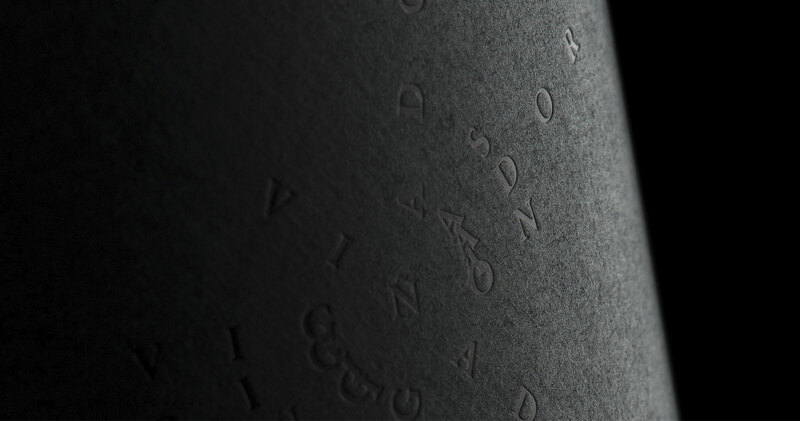 This, combined with the inclusion of denomination of origin and individual bottle number of only 1000 bottles elaborated, gives Odfjell’s Vigno a distinctively modern, premium look. 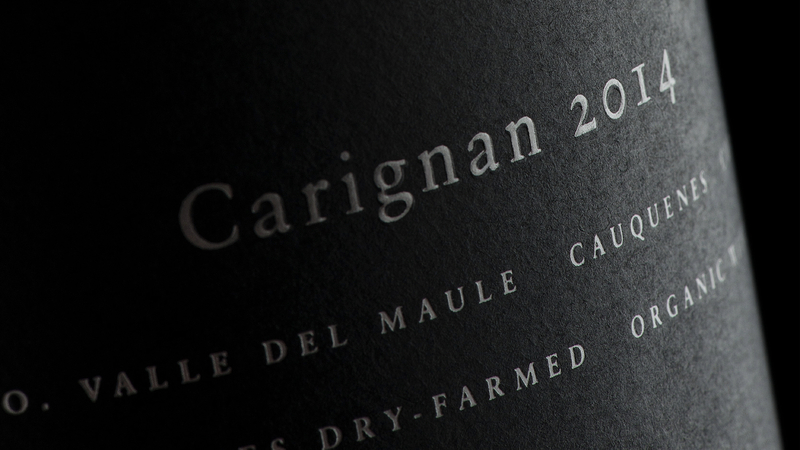 Minimalist packaging for a mysterious variety.